I was determined not to be a CEO who was content to preach to my team. And so, against the advice and admonishments of “foolishness” from my executive team, and just about everybody else, I decided to do something that would show not only our guests but also our team members how truly committed I was to radical accountability. I announced that I was putting my business card – with my personal cell number and direct email address – on the front desk of every Diamond Resorts International property. While there were a million reasons not to put my business card out in the open, there was one reason that, to me, trumped all the other cautions, admonitions, and words-to-the-wise. Simple: If I was going to ask my team members to embrace radical accountability, shouldn’t I be willing to do the same? In my mind, the gesture was a show of respect not only for our guests but for our team members as well. If actions speak louder than words, I wanted this simple act to communicate three messages: (1) you matter, (2) I have your back, (3) your interests aren’t only in mind but also at heart. My top advisors predicted a deluge of correspondence and unreasonable guest requests to come pouring in. But what happened was precisely the opposite. In announcing this plan to our team members, we saw more employees in more places do more to proactively optimize the guest experience. If I was going to be accepting calls and answering guest emails at all hours of the day and night, they had every reason to ensure that these messages were positive in tone and content. And when I did get complaints or special requests, we were able to judge them on their merit and handle those cases independently. There was no bureaucracy. There were no middlemen. There was no protocol. It was just saying yes to doing right – the Meaning of Yes. Across the board and around the world, we saw guest satisfaction increase. We heard more stories of more team members going out of their way to deliver small acts of kindness to guests and, what’s more, to each other. In short, because we set high expectations for ourselves – from the CEO to entry-level valets – our people delivered. Imagine if business leaders in other industries embraced radical accountability. If CEOs of banks took customer calls, would employees of Goldman Sachs, Bank of America, and Wells Fargo continue to prioritize profit over people? If CEOs of pharmaceutical companies heard directly from the families of loved ones who depended on the medicines they make, would we still hear of soaring price shifts in times of economic downturns? I don’t have all the answers. But I do know that embracing radical accountability and opening up direct communication from guests and team members about their concerns, experiences, and priorities made me a better leader. What’s more, it made us a better organization as a whole. It can do the same for you and your business. Radical accountability frames responsibility in positive terms: What more can you achieve when you take true ownership? By that same token, just as accountability is often framed in the negative, we tend to look for defensive reasons to justify sticking to the status quo before opening ourselves up to the possibilities of “what if?” My advice is: Be wary of the status quo when it builds roadblocks between you and your end customers. The closer you can connect to their expectations, the more you set up your organization not just to meet them, but to exceed them. Radical accountability frames responsibility in positive terms: What more can you achieve when you take true ownership? 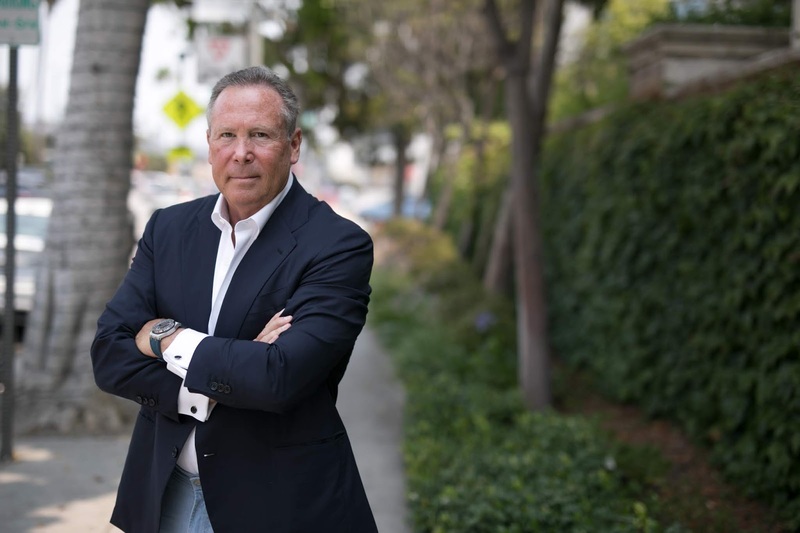 Stephen J. Cloobeck, author of Checking In: Hospitality-Driven Thinking, Business, And You, is a self-made entrepreneur with more than thirty years’ experience across every aspect of hospitality design, development, and deployment. As the original founder and former CEO and chairman of Diamond Resorts International (NYSE:DRII) – a business that grew to become the second-largest vacation-ownership company worldwide with more than four hundred properties across thirty-three countries in its portfolio – Cloobeck made a name for himself as the industry's most adamant advocate for radical customer service, what he calls embracing the Meaning of Yes. For more information, please visit www.StephenJCloobeck.com.